Hey lovelies, happy third day of Spring! Or...something like it. Looks like Mother Nature's a tad bit confused at the moment. Either way the weather's changing and so will our skin, so it's time to take care of it properly. During the winter my skin gets incredibly dry and dull. This winter the situation one-upped as acne was thrown into the equation. I'm almost positive it has to do with my changing eating patterns (in PR you eat what you can, when you can) and lack of sleep perhaps. 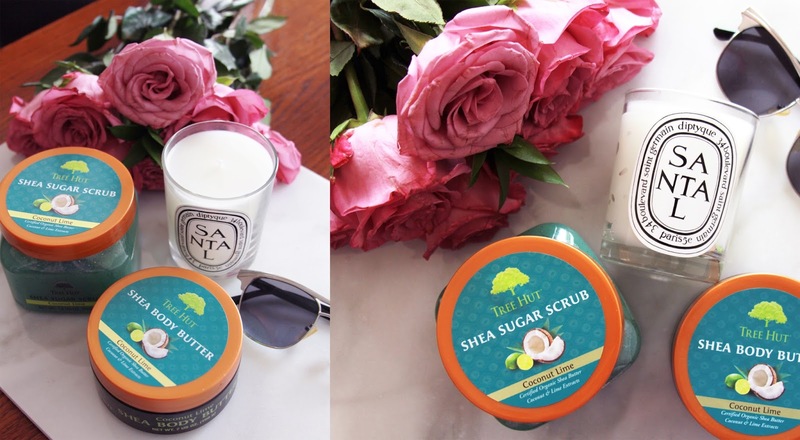 Regardless of the cause, it's made me pay special attention to my skin care, which is why when the girls over at TreeHut reached out I was over the moon. While scrubbing alone doesn't solve all skin issues (like acne for example) it does benefit the skin in many ways. Exfoliating dead skin cells, encouraging the natural flow of circulation and regaining skin glow are just a few of the perks. 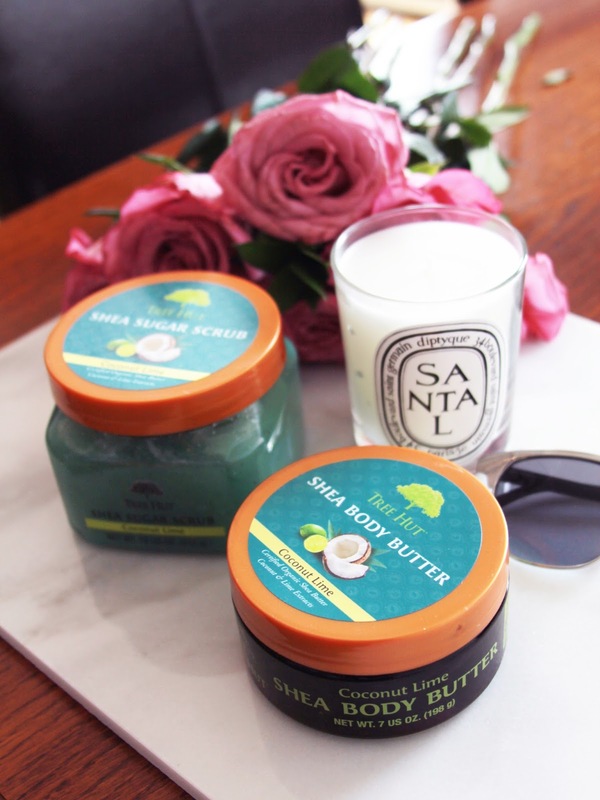 With these two guys (Shea Sugar Scrub and the Shea Body Butter) it was love at first smell because anyone who knows me knows I'm weak for anything coconut-y. Aside from being great for your hair, coconut extract is also nourishing for your skin, making it the perfect component to counterbalance the natural roughness of a scrub. Not to mention the smell of it was just divine! Overall great products to have at hand for a weekly, at-home skin re-vamp. What are your favorite ways to prepare your skin for the coming season? Let me know in the comments below! I love this post, the packaging of the scrub and butter is gorgeous! I really like your blog, let me know if you would like to follow each other! 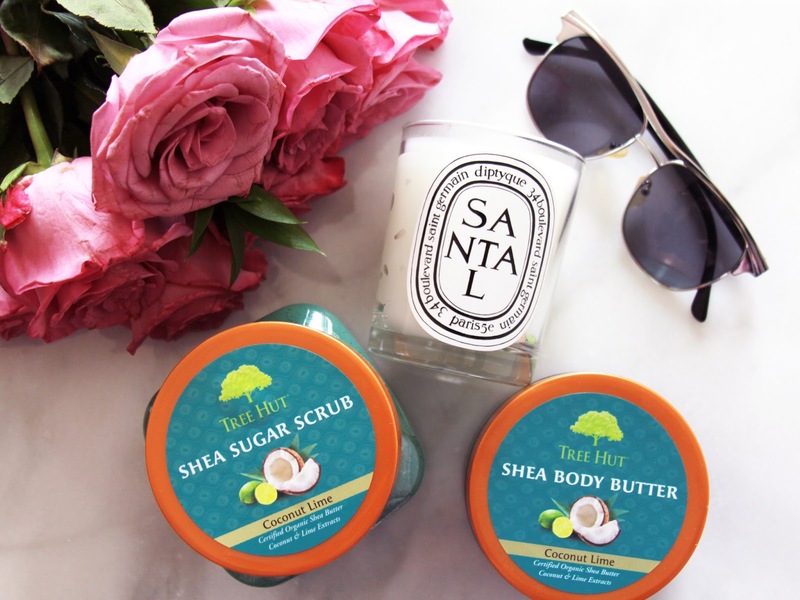 These body butters sound amazing! I love the smell of coconut and tropical scents, too, so I'll definitely have to check this out! Thanks so much for sharing and I hope you're having a lovely day so far! Right there with ya! Something about coconut scents! 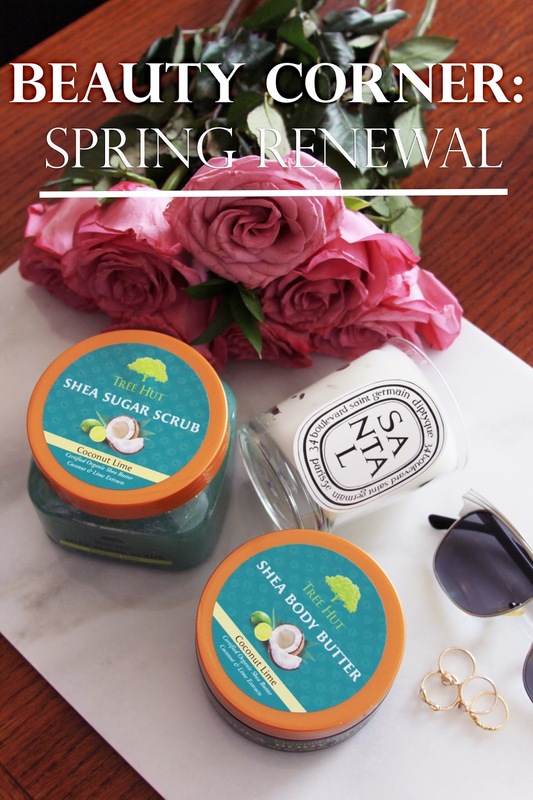 I love shea butter and this brand seems nice. It's nice that it keeps your skin moisturize and hydrated. Moisturizer absolutely, I do really need it for this weather :) Somehow anything scrub doesn't fit with my skin :( Nice review by the way! Love your post here, really amazing!